as well as many other fortune 500 companies, and hundreds of medium-sized businesses. He has also worked with many private equity groups. He has led significant projects in every region of the world. His outstanding track record for helping clients achieve significant, sustainable results has made him a highly sought-after resource. A Director of Graham Corporation (GHM), where he is a member of their audit and compensation committee, and chairman of their nominating and governance committee. 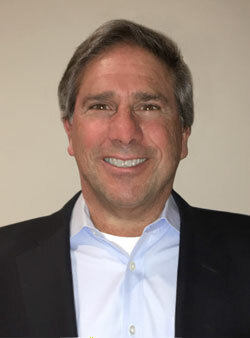 In 1988 Alan founded Fortier & Associates, Inc., as a consulting firm dedicated to helping industrial companies achieve intensely competitive strategies with strong focus on execution and fast payback. In the past 15 years Fortier & Associates has emerged as a leader in pricing strategy and process improvement for significant profit growth.